Associate Professor, Information Management, Chaoyang University of Technology, 168, Jifeng E. Rd., Wufeng District, Taichung, 41349, Taiwan, R.O.C. Chu-Hui Lee received the BS degree and MS degree from department of applied mathematics, both from National Chengchi University, in 1990 and 1992, respectively, and the PhD degree from department of applied mathematics in computer science section from National Chung Hsing University in 2004. She was with Flag Publishing as a researcher. She was a lecturer in the Department of Information Management at Chaoyang University of Technology from 1994 to 2004. She is now an associate professor in the Department of Information Management at Chaoyang University of Technology. From February of 2012 to July of 2014, she has been served as the department head in the Department of Information Management at Chaoyang University of Technology. 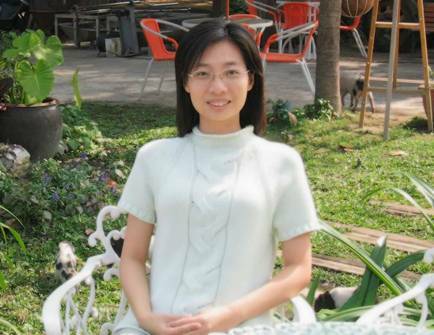 Her current research interests are in the fields of image processing, computer vision, multimedia and image database, multimedia applications and information retrieval.